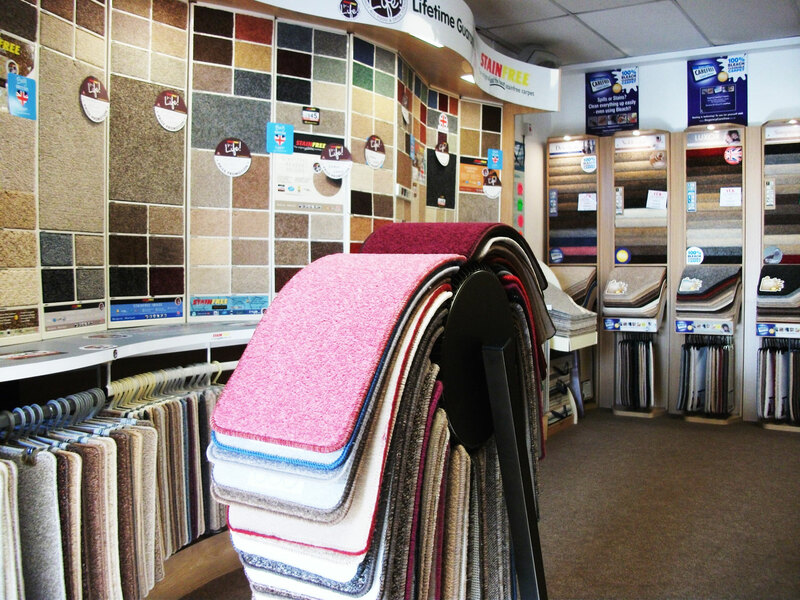 What type of carpet Fibres will you choose? What style or type will you buy? What type of finish and thickness will you have? These are obviously all personal choices when it comes to choosing your carpet but the following information will help you get familiar with carpet fibre types so you can make a more informed and educated decision on choosing your next carpet when it comes to that time. Whilst there are many types of carpet fibres used in carpet and rug construction. There are four main types which you’ll find are the most commonly used in carpet production today. Below we shall go through each type giving some pros and cons with each one. Polypropylene is one of the most used and versatile of the carpet fibres and is used in the construction of carpet backing also. It is also cheap to produce. Its very strong and wears well except for resiliency factor (see cons). Polypropylene is not a resilient carpet fibre. When crushed it does not regain its original shape easily. Traffic areas tend to lie down, showing “apparent soiling”. Furniture marks can be permanent reminders to the owner of where his furniture used to be. It sensitive to heat with a melting point around 300 degrees. Damage though can occur at lower temperatures. Oil-based stains may become permanent. Stain Resistant, though only to water based stains. It is not resistant to oily stains, and in fact an oily spill or spot left without proper cleaning can oxidize and even chemically bond with and become part of the carpet fibre. You need to know that some of these spots just won’t come out. Pile flattening. Definite improvements have been made by heat setting and using finer yarns, but pile flattening can still be a problem. This is a characteristic of polyester, not a defect. Nylon can be found as two types, nylon 6 & 6.6. In earlier days there was a difference between the two as 6.6 was regarded as being superior in terms of colour fastness, over years improvements now leave little between them. Nylon carpets cover a wide range of situations from contract to super soft luxury. Wears extremely well. It even surpasses wool. Many manufacturers offer long wear warranties. Good resiliency. Nylon can be crushed for long periods and still regain its original shape. Wool comes from the fleece of sheep or lambs. 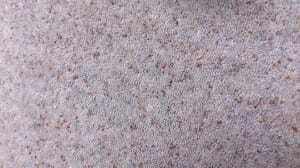 This is one of the oldest carpet fibres used by man. 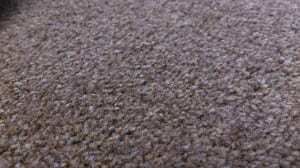 It is still one of the best carpet fibres available for a carpet, but also can be the most expensive. Wool has excellent soil hiding capabilities. 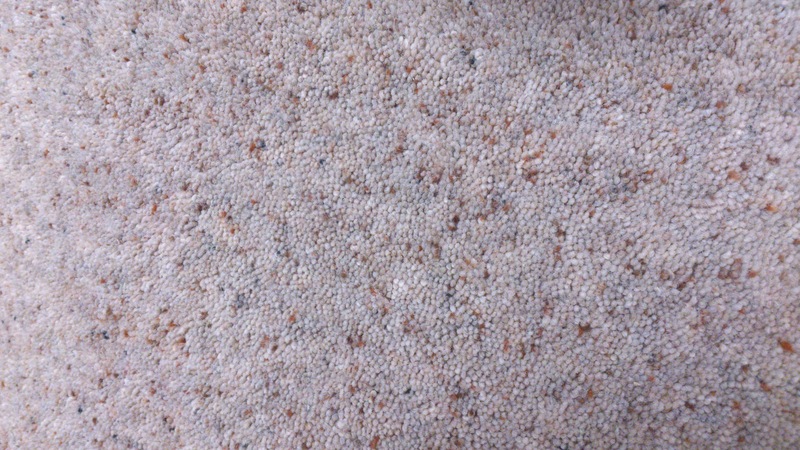 Wool will not show some soiling as much as other carpet fibres. The reason for this is that wool is an opaque fibre (as opposed to synthetics which are transparent) and wool doesn’t refract and reflect light like synthetics. Wool is a very expensive carpet fibre to process. i.e the cleaning and preparation to produce the yarn. Therefore finished goods will be more expensive than manmade carpets. Wool can Stain Easily due to its absorbency and ease of dyeing. Wool can be chemically sensitive to alkaline cleaning products above a pH of 9.5 after prolonged exposure especially bleach. 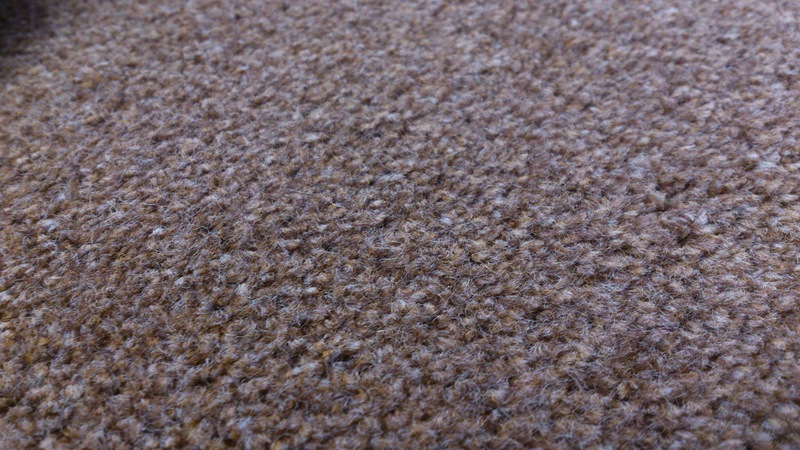 This exposure will tend to make wool brittle and discolor somewhat and can cause permanent damage to the carpet fibres. It is recommended to keep the ph around 8 or below, and ideally it should be left in a mildly acidic state when having your carpets cleaned professionally. What it takes to really clean a carpet….. Copyright 2016 © JL Carpet Cleaning. All Rights Reserved.